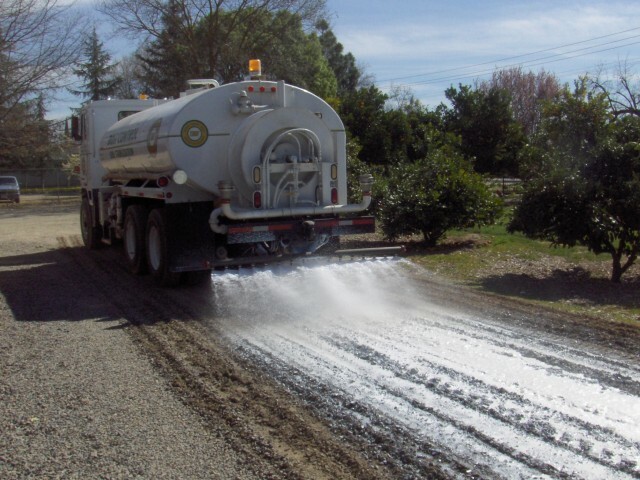 TME’s polymer road surfacing is a relatively new and innovative strategy for building and maintaining comfortable, affordable, and environmentally friendly road surfaces. 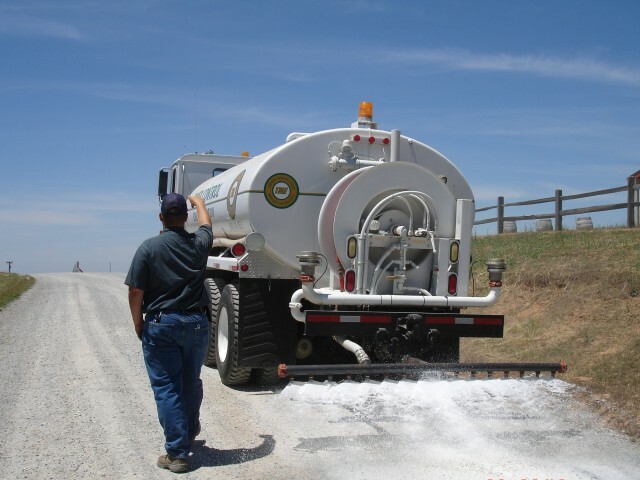 PSRS encapsulates aggregate fines and binds them with larger, more stable structural material. 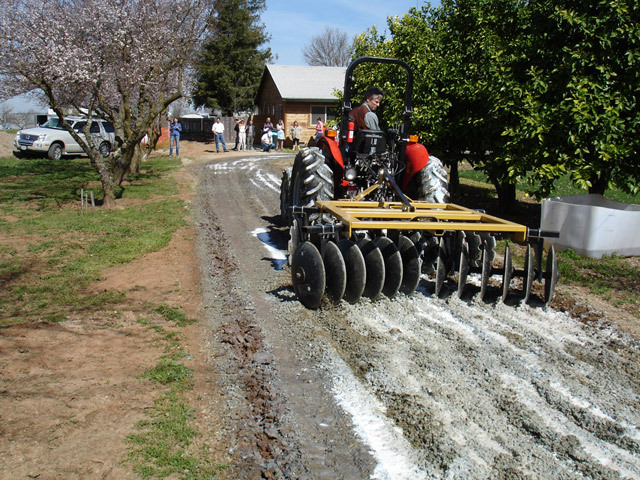 The process involves scarifying an unpaved aggregate structure; grading to assure proper drainage and road profile; mixing in a special polymer; re-grading, and compacting. 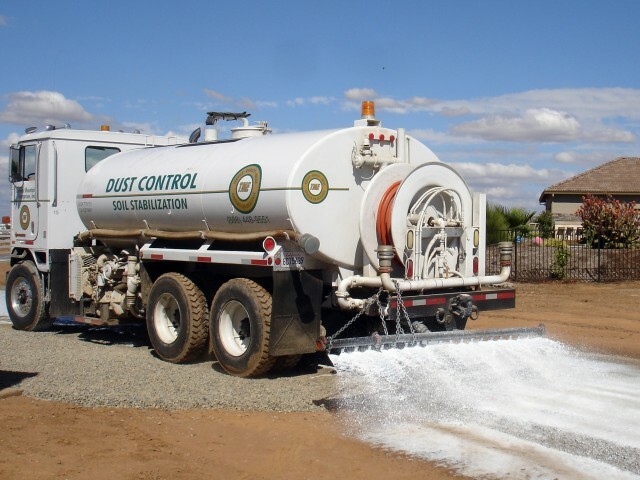 The dust-free result is a smooth, cool, natural looking surface designed for permanent applications at a very competitive cost. 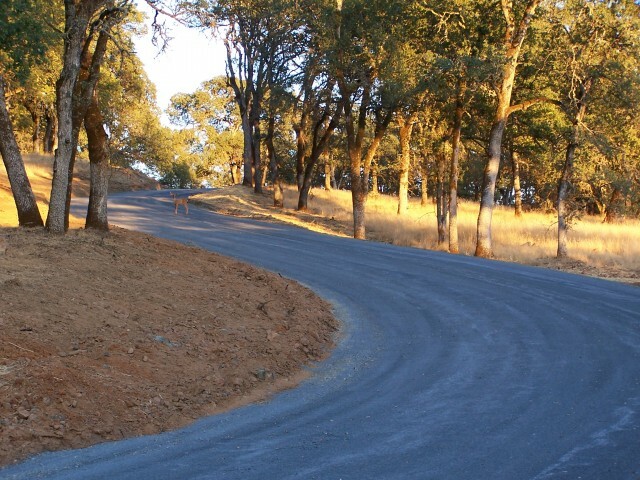 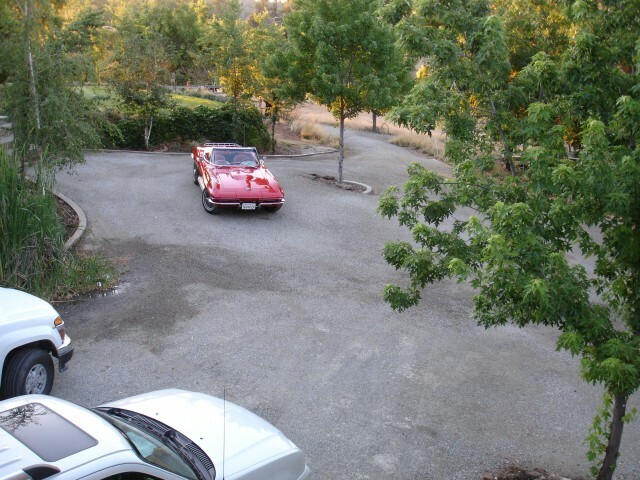 The PSRS process offers property owners the experience of native materials, colors and textures for their roads and parking areas as an alternative to conventional hot, black asphalt or the expense of Portland Cement Concrete. 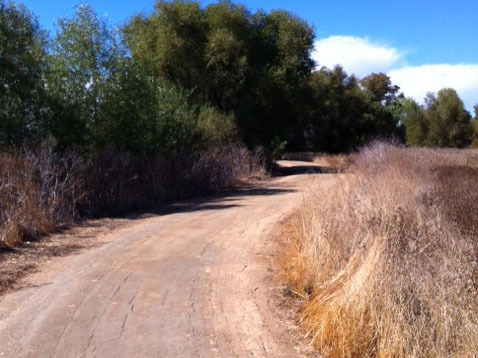 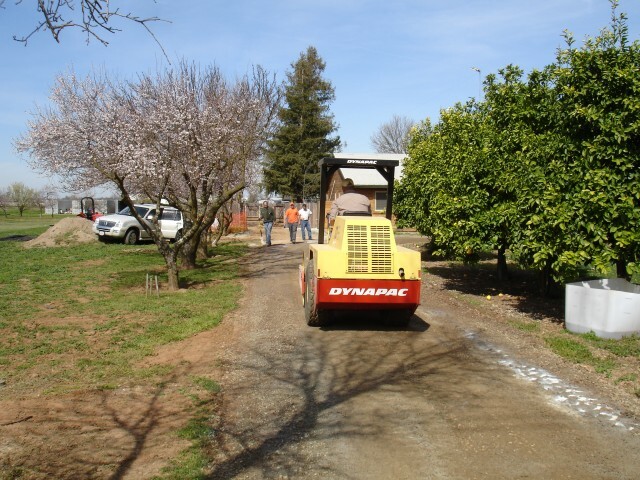 Dirt Trails and paths can also benefit from the strength and lasting durability of TME’s polymer stabilization process.